LCC’s new Reformation anniversary website. ONLINE – Lutheran Church–Canada (LCC) has launched a new website sharing information and resources related to the 500th anniversary of the Reformation, which will be celebrated in 2017. You can visit the website at www.reformation2017.ca. October 31, 2017 will mark the 500th anniversary of the beginning of the Reformation. Tradition states that on that day in 1517 Martin Luther nailed the 95 Theses on the door of the Castle Church in Wittenberg. 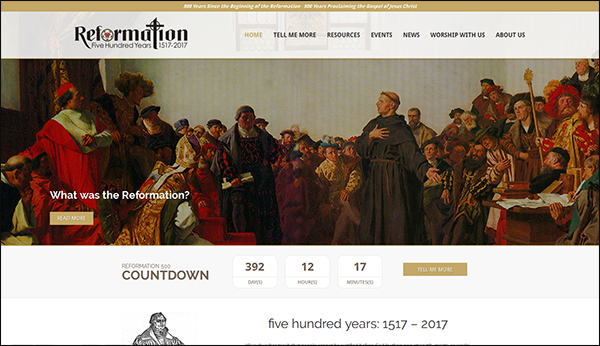 The new Reformation-themed website features a number of resources, including an introduction to the Reformation, biographies of major (and less major) figures of the Reformation, an interactive timeline, and information on Reformation beliefs. It includes resources for personal spiritual formation and education, like a Bible reading plan and Reformation-themed reading list, and also includes an ever-growing listing of Reformation 2017 events and news stories. As time goes on, the website will release additional updates, including feature essays on the Reformation and the arts, historical sketches of the events of the Reformation, congregational resources, posters, and more. 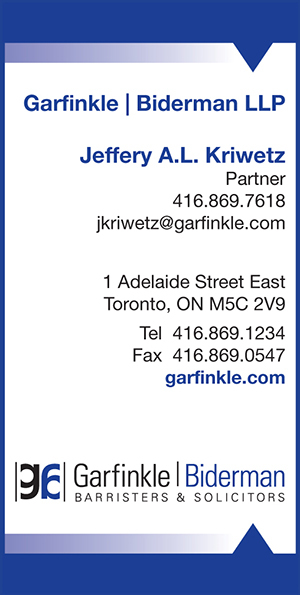 Readers who find the website resonates with their own beliefs are encouraged to check out the “Worship With Us” page, where they will find information on how to connect with Canadian churches committed to the ideals of the Reformation. Those in Canada are directed to member congregations of LCC and Canadian congregations of The Lutheran Church—Missouri Synod. Those outside Canada are directed to The Lutheran Church—Missouri Synod in the United States, and the churches of the International Lutheran Council elsewhere in the world. LCC is thankful for the support of Lutheran Laymen’s League of Canada, who have sponsored in part the creation of the website.